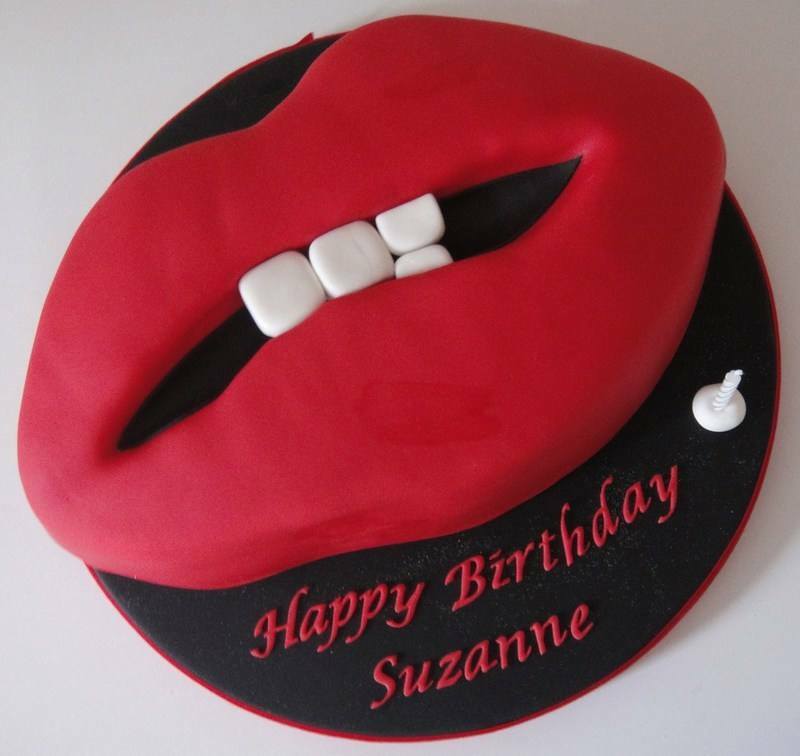 Novelty cakes are great fun anything is possible. 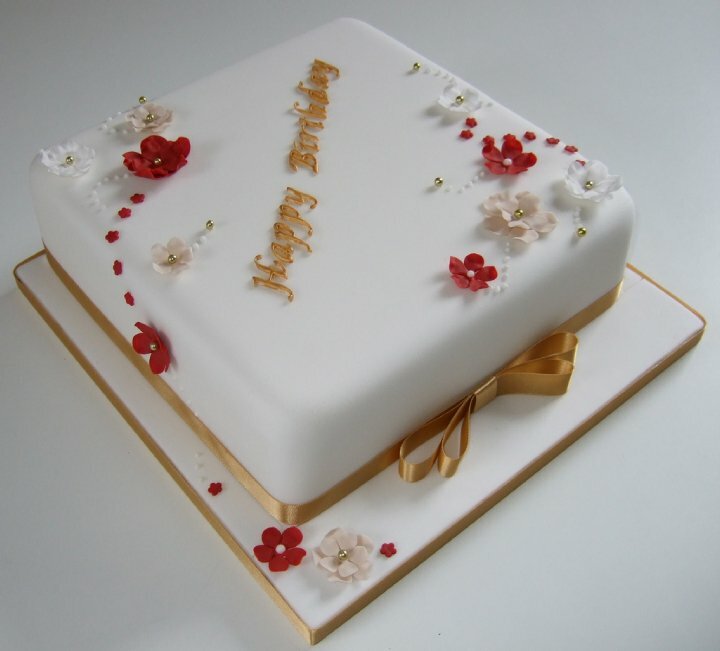 Below is a selection of our recent cake designs. Take me to pricing and information.